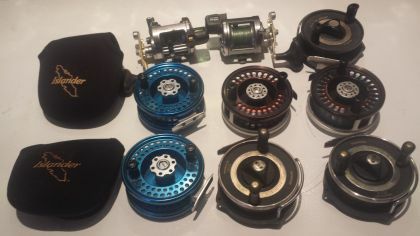 To coincide with this years Vancouver International Boat Show, we are having our annual sale on new and used fishing gear! 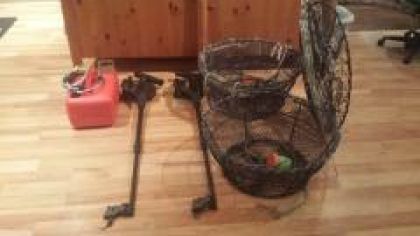 We have used rods, reels, propellers, prawn traps, and fishing gear! In addition, we will also have all of our regular inventory on sale for 15% off. 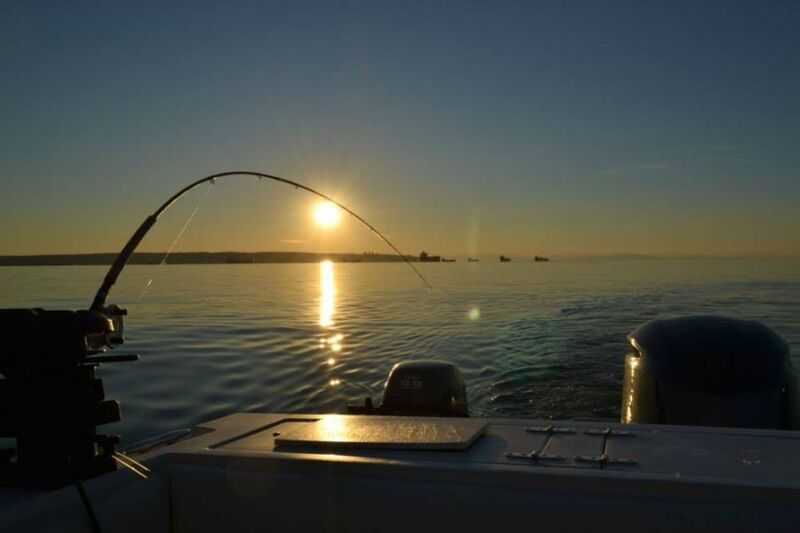 We have all the right gear for our local waters. 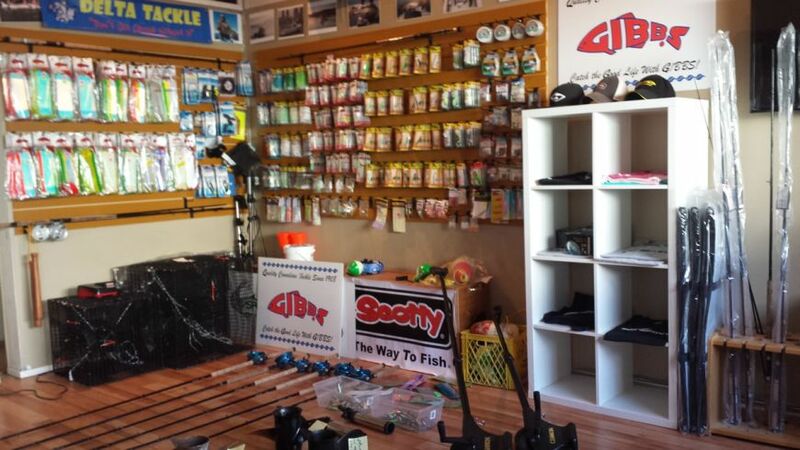 Come by our Gibbs-Delta Tackle Pro Shop for some great deals and some great local fishing advice! Our shop is at 1814 Mast Tower Road on Granville Island….Right at the entrance to the Floating Boat Show! Please remember we are on Granville Island…. NOT BC PLACE. We are open everyday from the 20th to 24th from 11am to 5pm during the show! 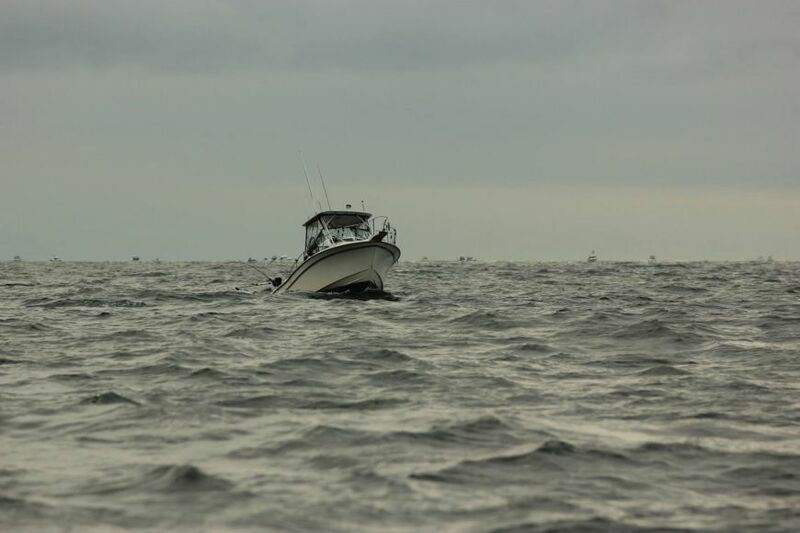 If you are looking to get out on a Winter Salmon Charter, check out our Winter Special! Canon Uni Troll Downriggers- excellent shape $95.00 each.